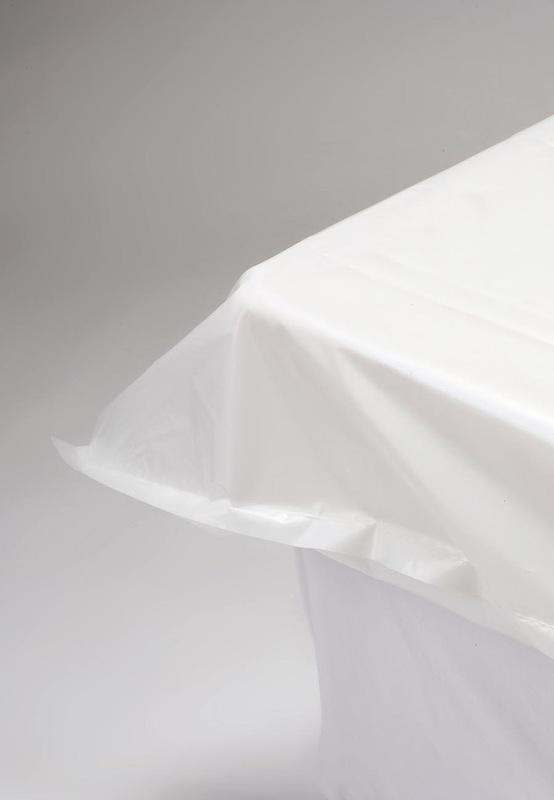 Dritech 100 is a range of waterproof, fully hygienic and easy to care for mattress covers, duvet covers, pillow cases and draw sheets which have been developed to withstand use in hospitals, nursing and residential homes. 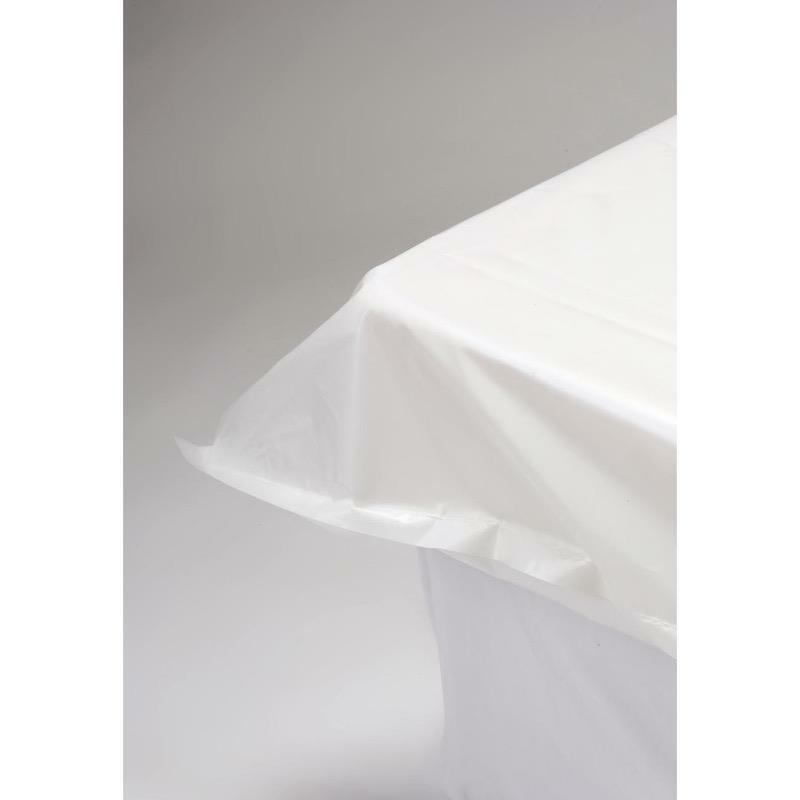 The highly flame retardant Dritech 100 fabric will not stain or retain odour and can be wiped down with a damp sponge. All items have a 12 month guarantee.